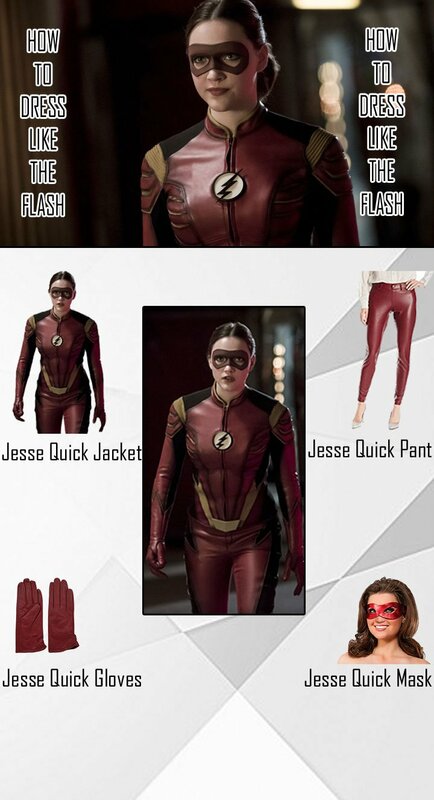 Jesse Chambers Wells, also known as Jesse Quick is another charming and elegant character in the list of speedsters. 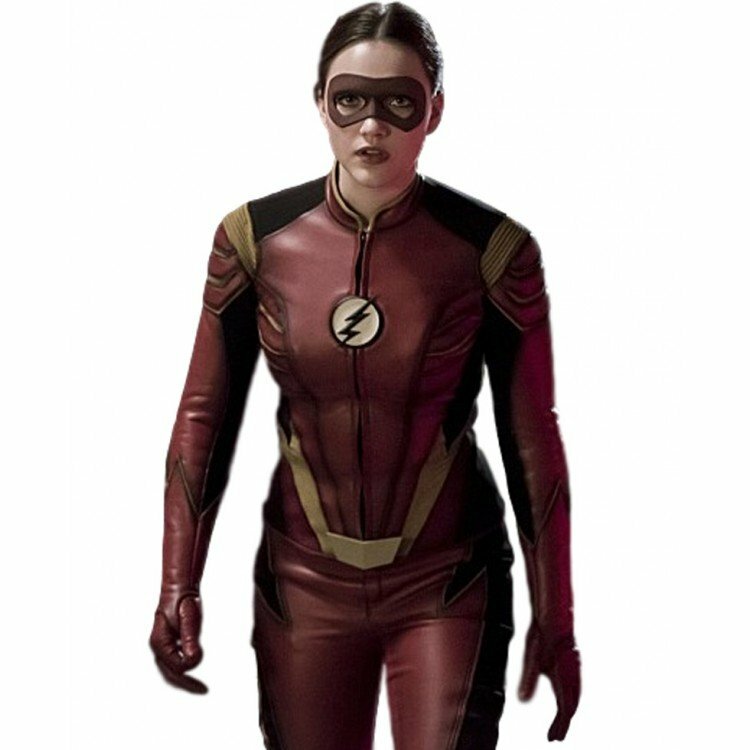 Jesse Quick, is the daughter of Harrison Wells and she lives at Earth Two. Jessie quick is a college student at Earth two and is pretty brilliant. Jesse was kidnapped and used by Zoom in an evil plan to turn her father, Harrison Wells, who is the founder of S.T.A.R against Team Flash. In all this drama, Jessie unlocks here Speed force connection when she was hit by a dark matter force from the S.T.A.T Labs particles accelerator of Earth one. This speed gained by the dark matter wave made her a meta-human speedster and of course, a superhero. Jessie quick is very charming, elegant and sensibly bewildered character of the Flash series. 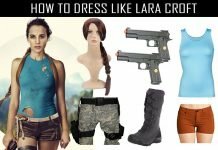 Apart from her quick speed, her unique skillset and her persona she is also famous for her wardrobe and fashion sense. 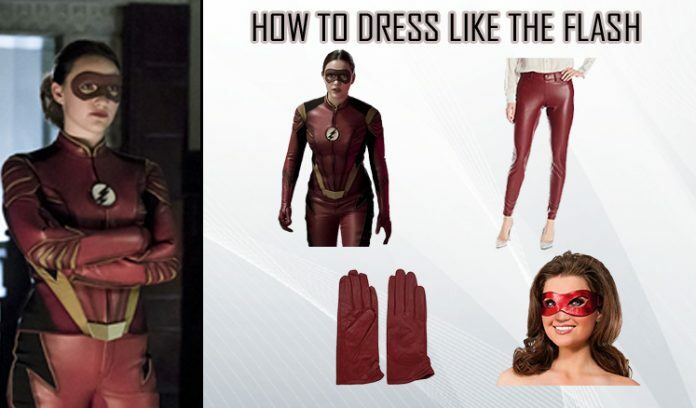 We have compiled a guide for all our Charismatic and charming female fans out there to dress like Jessie Quick in Jesse quick costume and give the inner Supper hero of yours a toast. This beautifully maroon jacket is made of genuine leather and comes with internal viscose lining to give you a comfortable experience. It comes with a Flash logo printed on the jacket with Epaulet Shoulders, Waist Belt and Black Patches. 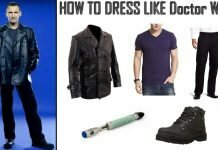 By all means this jacket is Stylish, trendy and is same as the jacket worn by Jessie quick on the big screen. 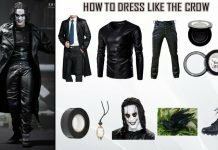 The mask, an essential merchandise for any superhero, is made with 100% Polyester. 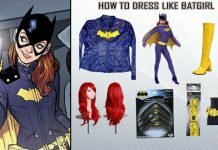 This beautiful maroon mask goes well with the Jesse quick costume and apart from Jesse quick costume you can use it in other cosplays as well. A superhero always needs a mask, right? 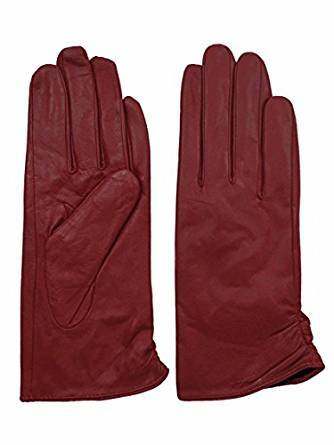 These sleek maroon pants are made with 88% polyester and coated with 100% Polyurethane to give you that shiny look. It’s Lightweight faux leather and comes with front pockets. 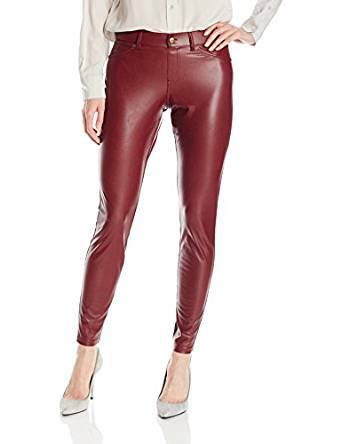 These pants are noteworth item Of Jesse quick costume and you can pull these pants on any of your casual tees as well. 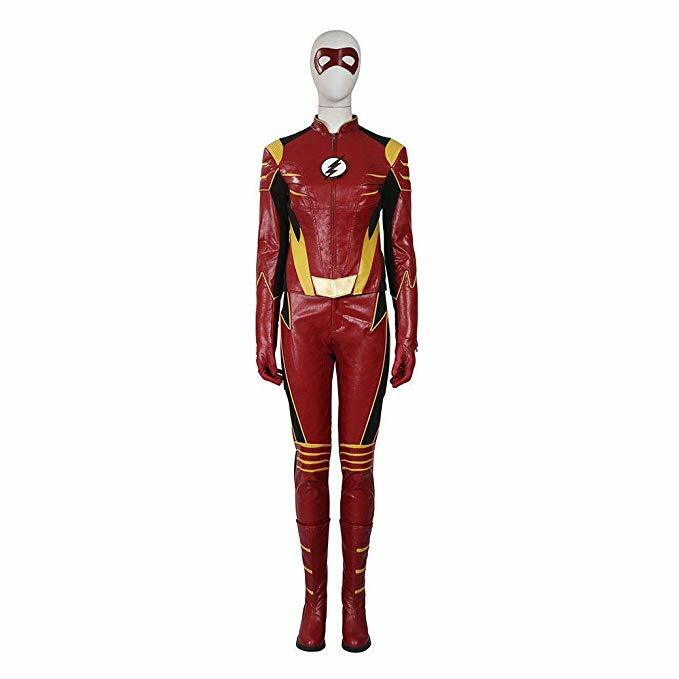 But to all the female fans looking for all-in-one Jesse quick costume, the could try the following Jesse quick full costume that excavate the beauty in you and lets you come with your Jessie quick persona real quick. 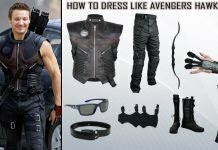 Manufactured with a good quality PU leather material and quality stitching, this Jessie quick costume is one-in-one bundle in an all-in-one package. A great investment for the money to get the job done in one piece. 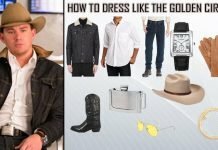 So, what are you waiting for ladies? 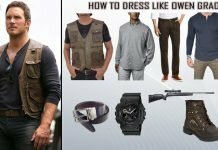 Follow the step by step guide, buy the products that are manufactured by keeping quality in mind and Fashion in heart and look like this charming vigilante from the Flash series.